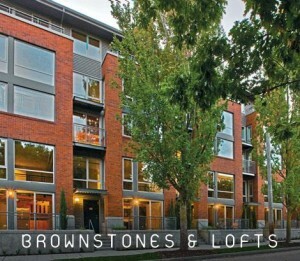 Brix is a mixed use project in Seattle, Washington located at 530 Broadway Avenue East. The mixed use project was developed by Schnitzer West and designed by Mithun Architects. It consists of two buildings and has 141 residential condominium homes and 7,700 square feet (720 m) of retail space on Broadway Avenue East.